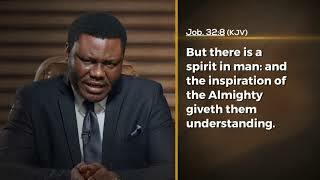 Faith always want to change things in the natural. 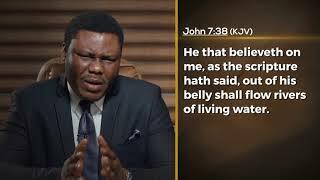 There is only one way we can convert the unseen into physical realities and that is through the desire of faith. 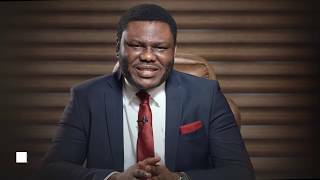 But how can that be a flow in your life? 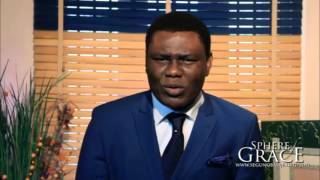 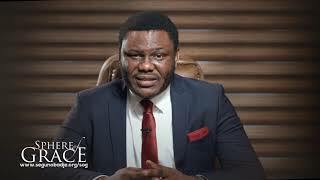 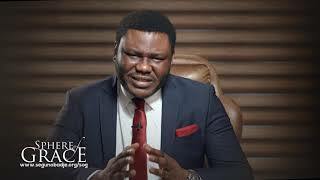 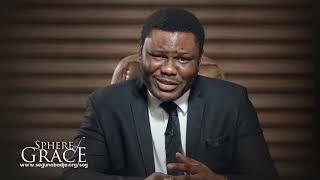 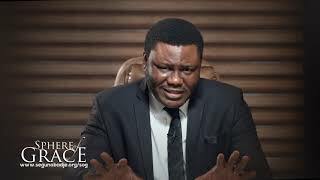 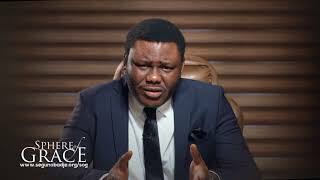 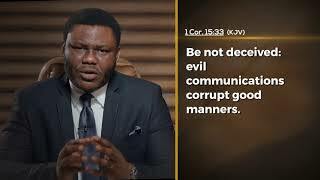 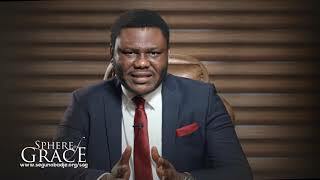 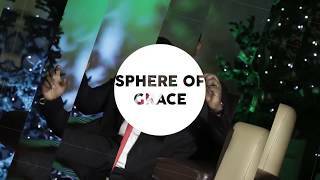 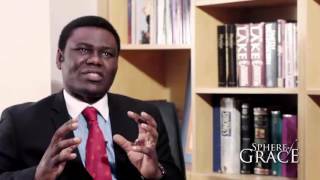 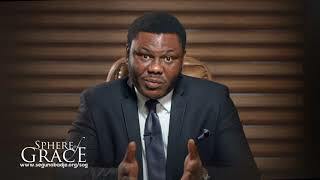 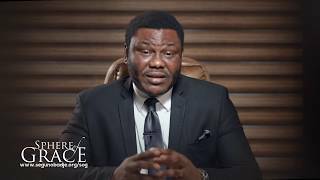 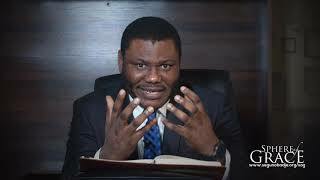 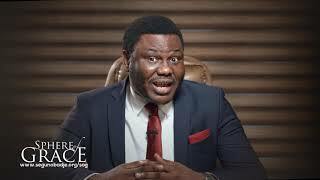 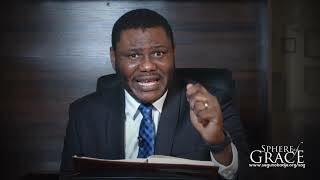 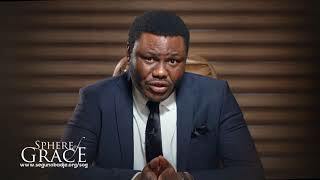 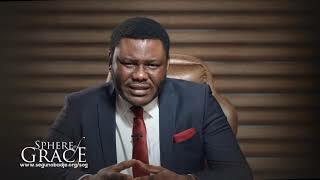 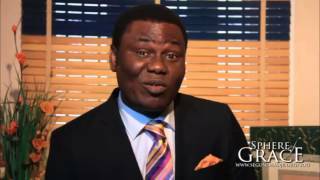 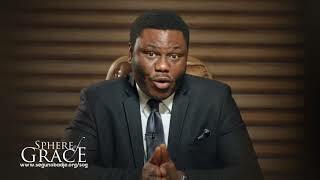 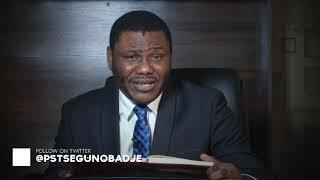 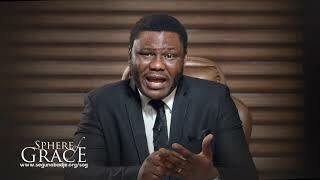 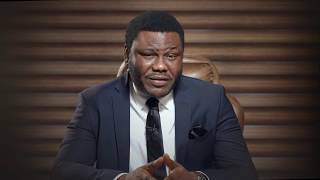 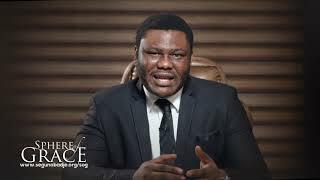 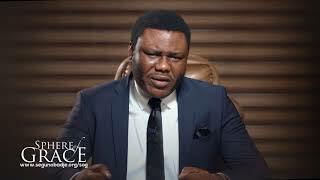 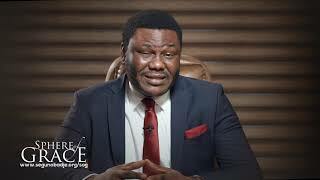 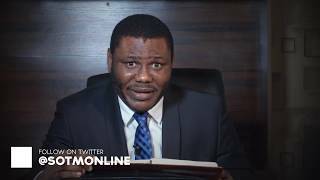 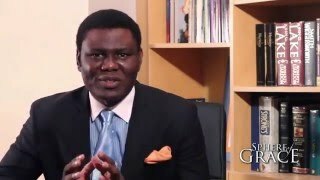 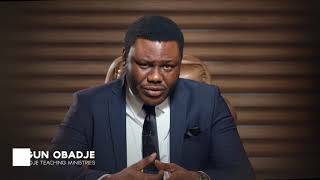 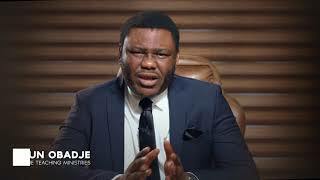 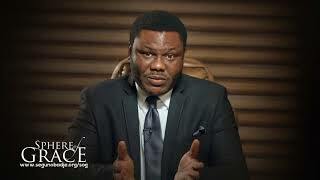 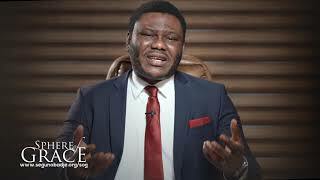 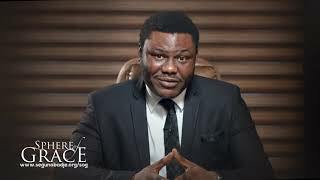 @PstSegunObadje today explains the power behind the pursuit of faith.